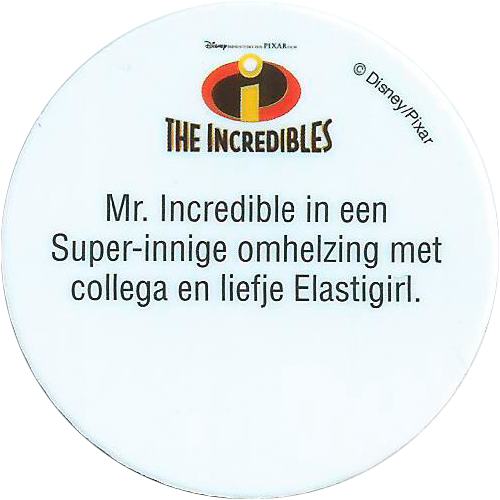 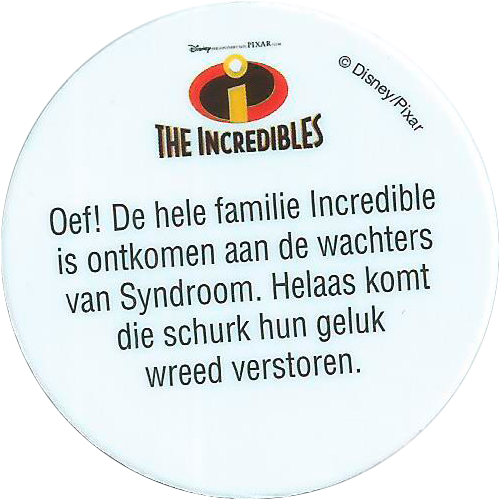 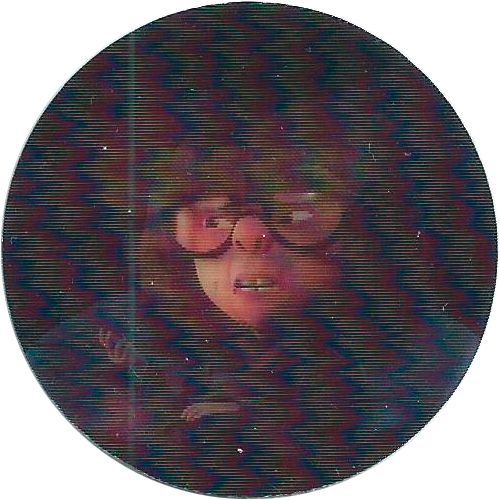 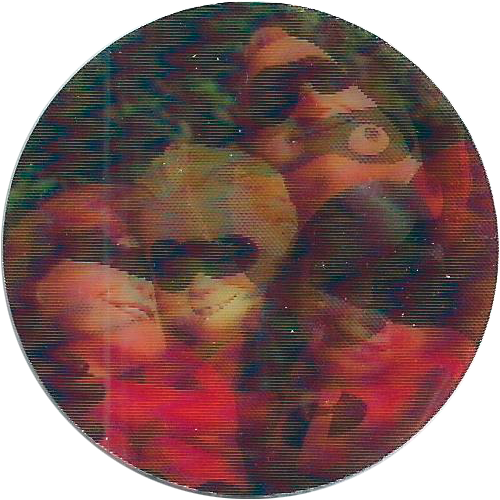 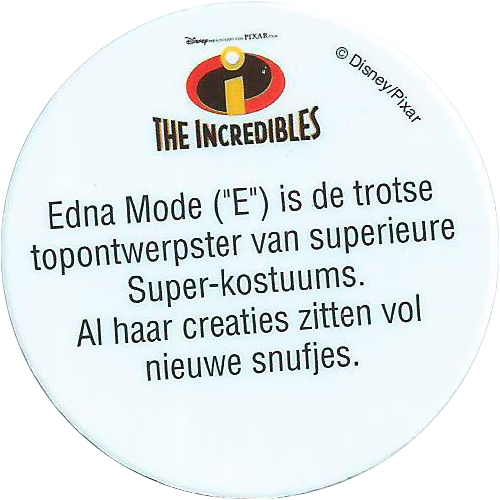 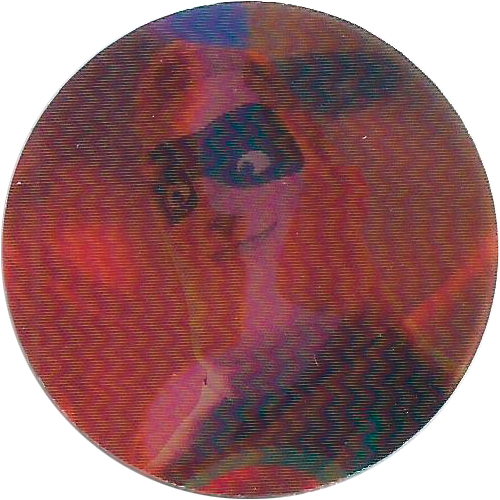 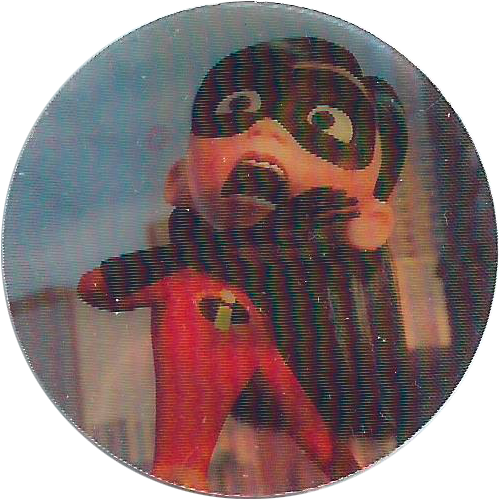 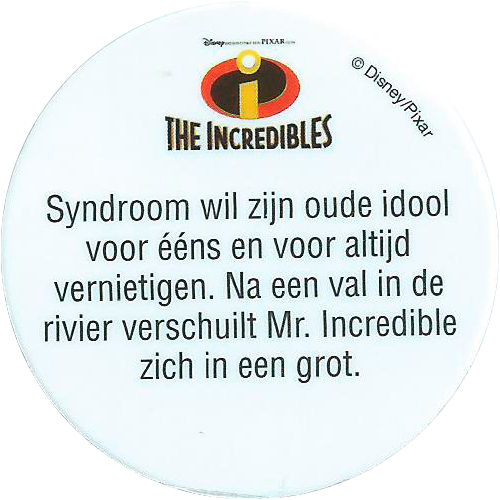 Info:These pogs are all lenticular and feature characters from the Disney film 'The Incredibles'. 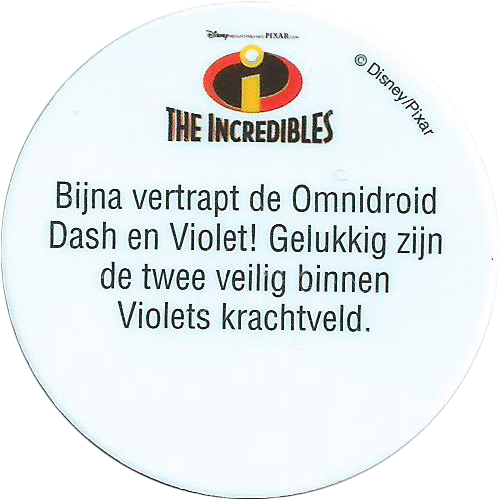 On the back of each cap it gives a short description of the image shown on the front of the cap. 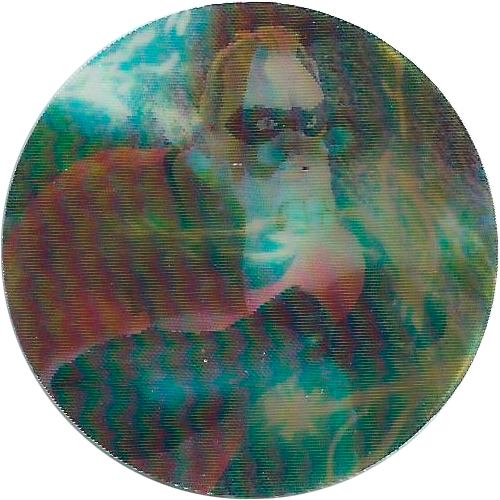 They were given away in Esso petrol stations in the Netherlands, and came with a small album they fitted in. 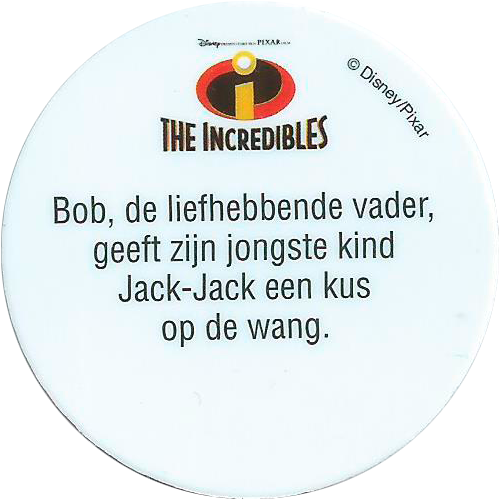 Below is the full set of 6 pogs, thanks to Klaas for the scans and information.